When I mention "Tanah Merah Ferry Terminal", what will you relate it to? Ferries, Golf, Resorts, Bintan, overseas, travelling, holiday. Do you know that as you walked along the jetty to your ferry, you had actually just walked over a reclaimed areas that has transformed into a beautiful coral garden? 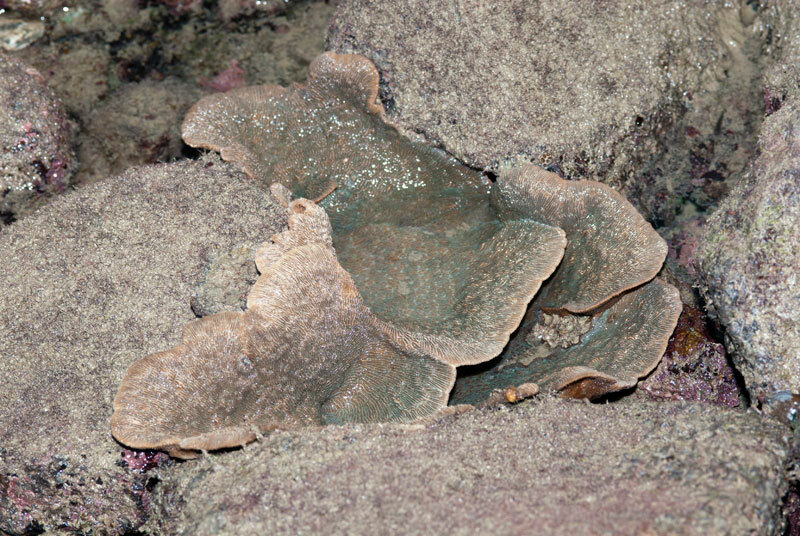 Corals, where are they? They are actually right at the base of the seawall. 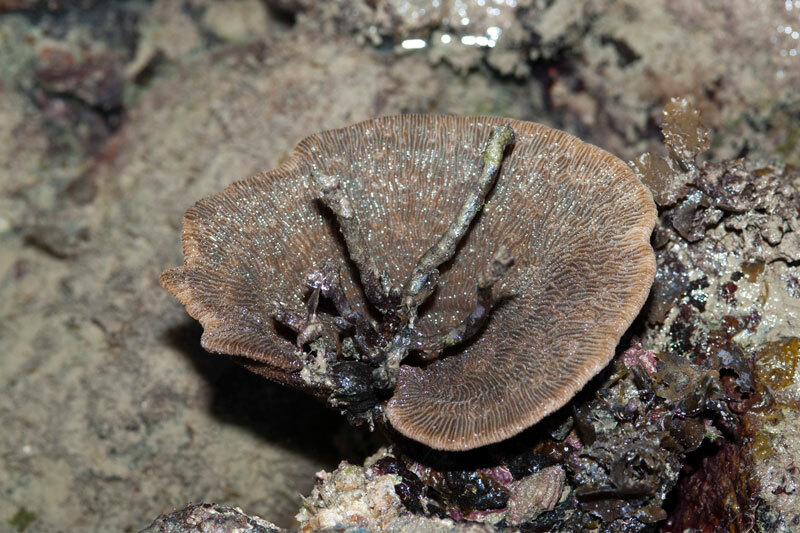 I covered a different stretch of the coral garden on this trip to the shore near Tanah Merah Ferry Terminal. 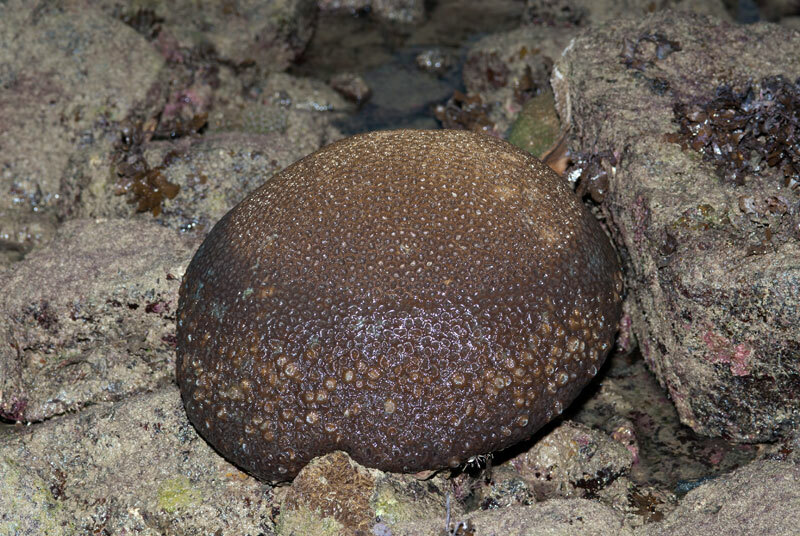 In order to get close to the corals, we first have to scale down a long, damp, slippery and silty seawall to get to the intertidal area. 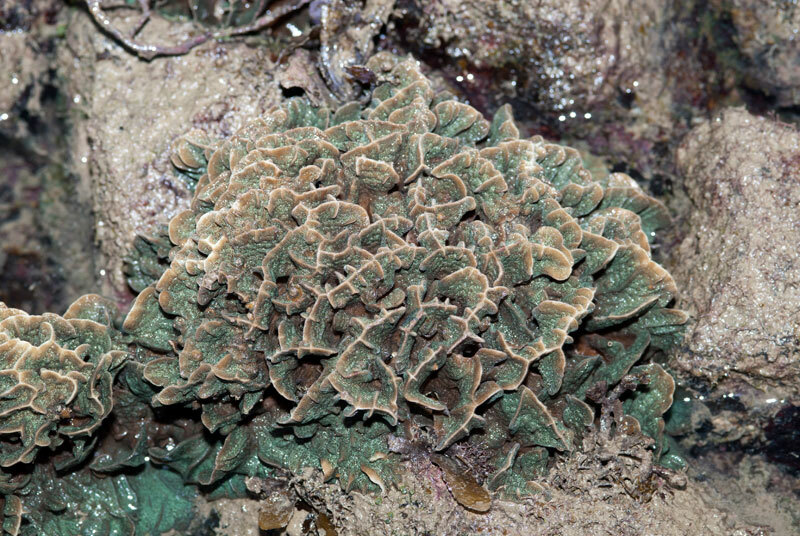 Then the dense coral garden and extremely rocky area proved to be of a great challenge to move around. Every step and your body's centre of gravity matters as you walk. 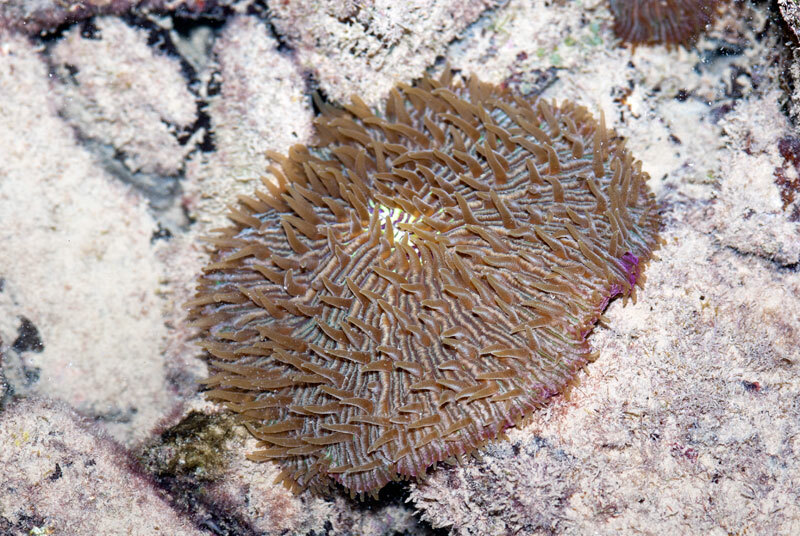 As I got down to the coral garden and started exploring, I saw a giant reef worm out scavenging. Nearby, was a juvenile three-spot damselfish. 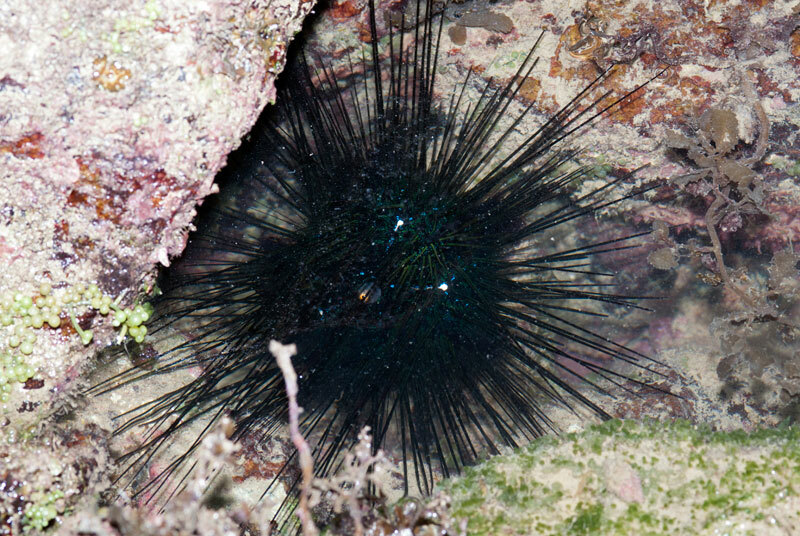 Along the short area of coverage, I saw a long-spined black sea urchin (Diadema sp.). 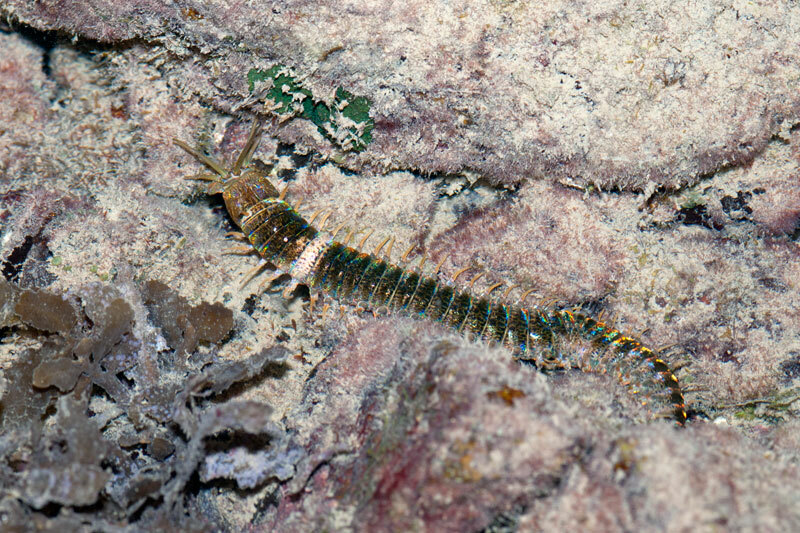 During my last trip here, we saw quite a number of them at the reef edge. However, I did not reach the reef edge on this trip. 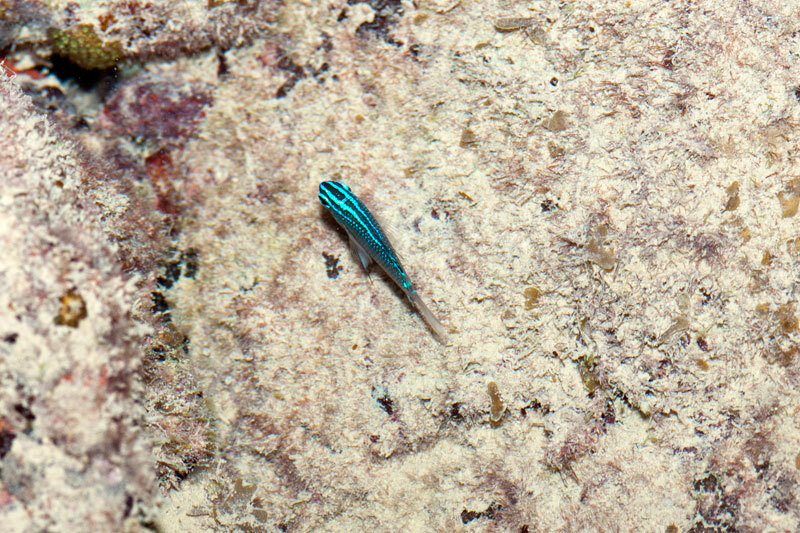 There was an unknown fish sitting very still on the exposed rock surface. It did not move an inch as I approach closer. 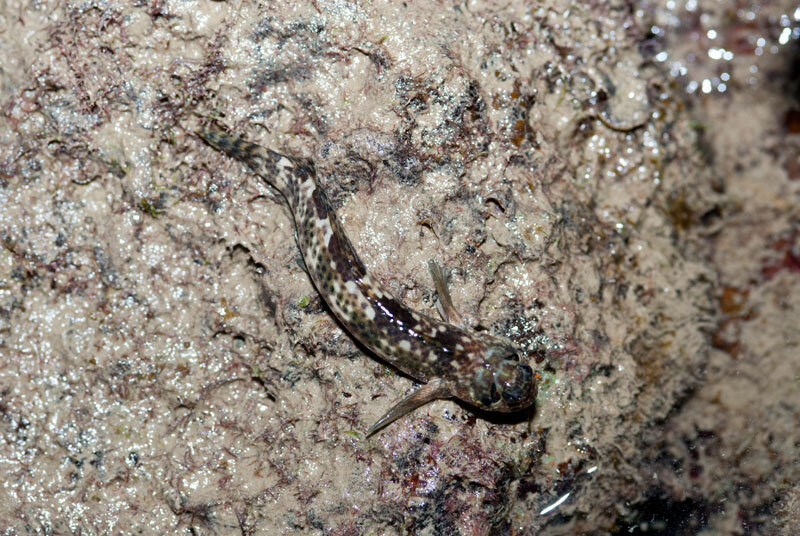 It could be a species of mudskipper. 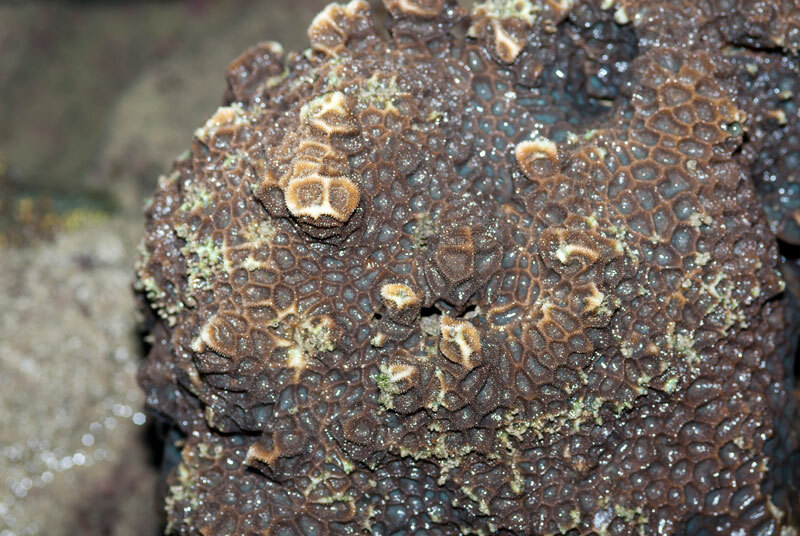 Now to the corals. 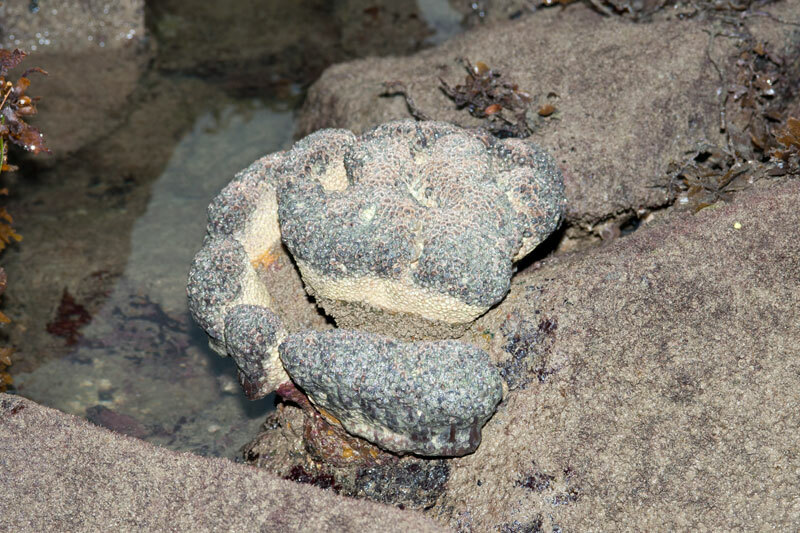 The area I was surveying did not have much corals relative to other parts of the seawall. Kok Sheng and the rest covered the very silty but dense part of the seawall. You can read more in his blog post here. 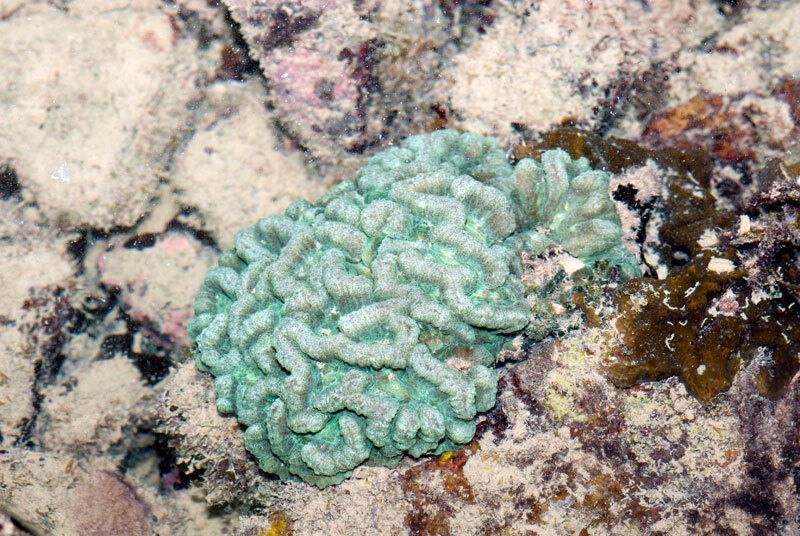 Despite the great difference in coral density at the area I surveyed, there were still a good range of coral species. Here are the various type of corals I saw on this trip. 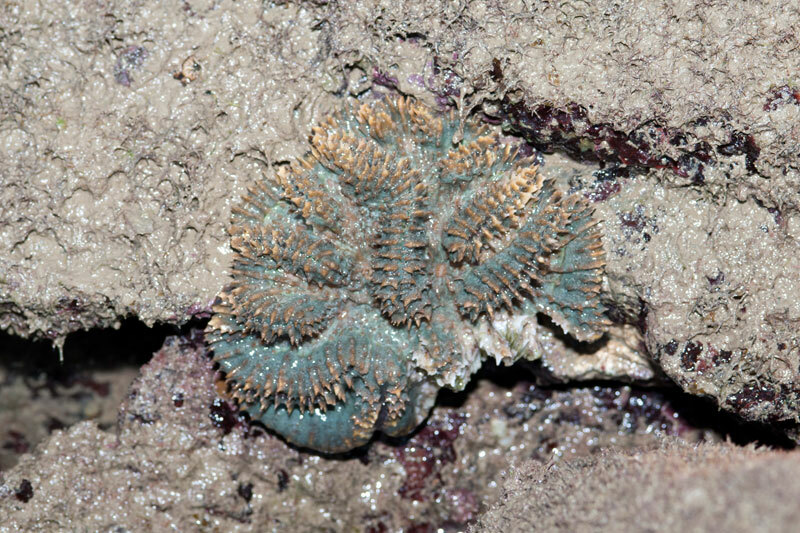 I try my best to match the correct coral name to each photo. 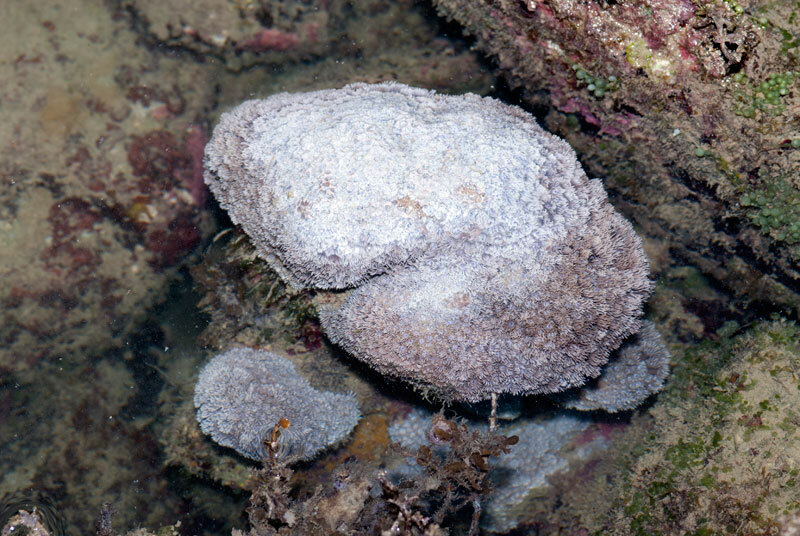 Thankfully, we did not come across any bleaching corals but some corals have started to bleach over at Lazarus Island, thanks to Rene for the photo updates. 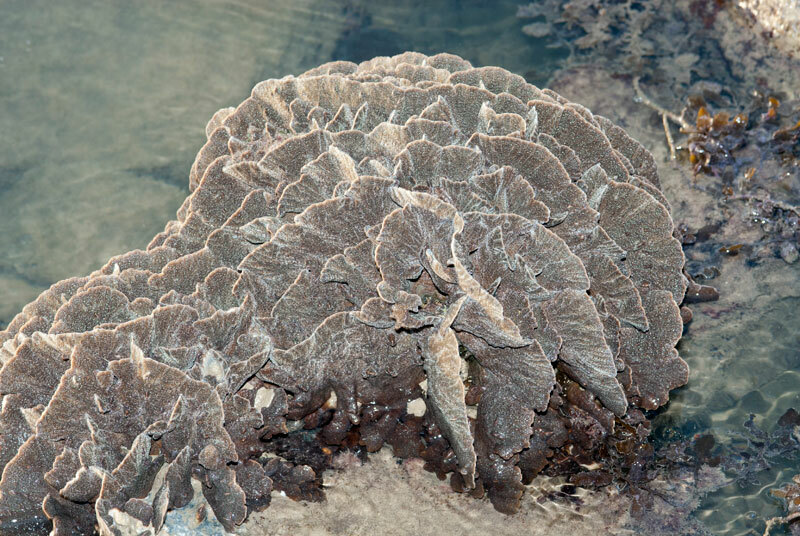 It is of a great concern as many corals in neighouring water have been reported bleached as water temperature starts to rise and a possible El Nino occurring soon. On our way home, the car team had a glimpse of 3 otters swimming in the canal right next to Changi Coast Track. It was a great way to end the trip. Since my previous trip to this shore in September 2013, the shores near Tanah Merah Ferry Terminal has been off limits and anyone who attempts to trespass the area will be arrested. Thankfully, we obtained permission from the relevant authorities to survey this shore.